ISO 13485:2003 is an international standard that defines quality management system requirements for manufacturers of medical devices. The primary objective of the standard is to facilitate harmonized quality management system requirements for regulatory purposes within the medical device sector. It is based on ISO 9001:2000. In particular, the requirements for customer satisfaction and continual improvement have been modified to make them more appropriate for regulatory purposes. 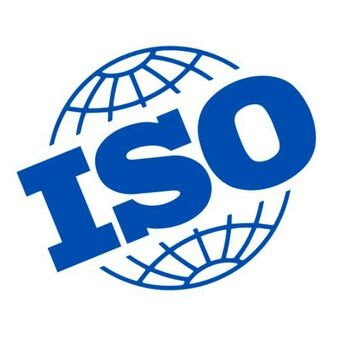 ISO 13485 promotes harmonization of regulatory requirements for manufacturers of medical devices on an international scale. A number of countries have incorporated ISO 13485 into their regulatory systems. Compliance with ISO 13485 can be used in support of regulatory compliance. It incorporates many of the quality management principles and delivers the benefits of an ISO 9001:2000 based quality management system.